Earthy. Hot. Flavorful. 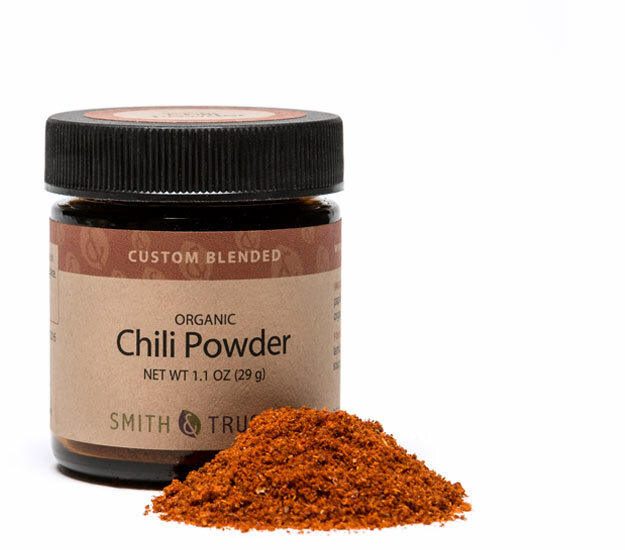 Our organic chili powder will warm you through and through, and maybe make you sniffle a bit… Whether straight up chili powder, or the smokier chipotle chili powder, you’ll find these robust and spicy!